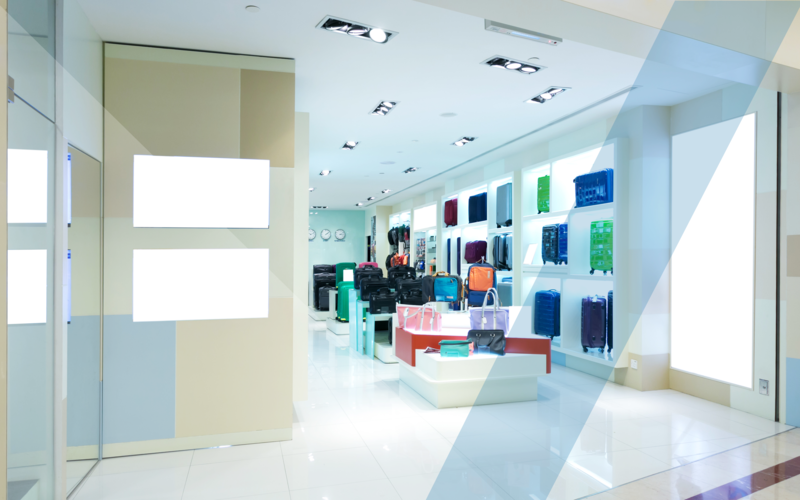 TRANSFORM AND REINVENT YOUR SPACE! 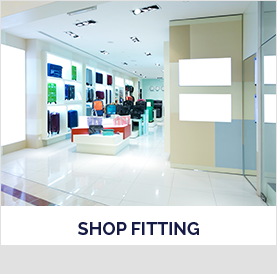 Offering a one-stop retail or office fitting service, we are dedicated to providing exceptional results for each of our customers and their unique space transformation requirements. 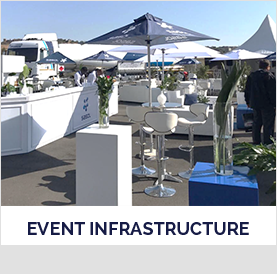 We know that no exhibition or event is ever the same, this is why we dedicate a professional project manager to work closely with our event organisers, to assist in the delivery of their market-leading events. PLANNING YOUR STAND HAS NEVER BEEN EASIER! 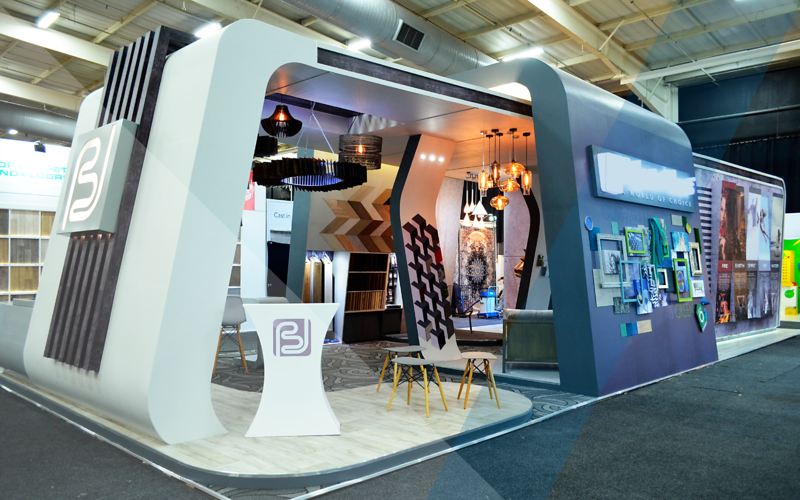 Handcrafted from the ground-up, our exhibition stands are designed and built to transform a space into an experience that engages, and delights event attendees. Our solutions are designed to ensure we assist our customers in their efforts to promote their brand and STAND (pardon the pun, we just couldn’t resist) out! 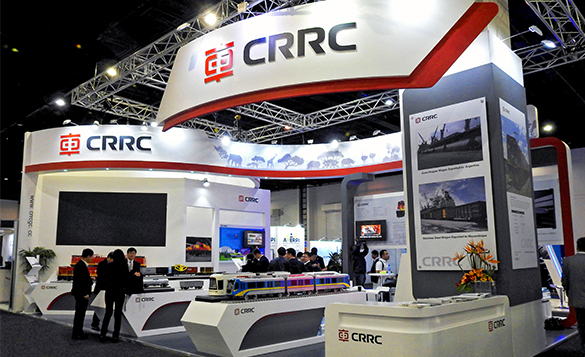 Need assistance with your next exhibition stand? We’ll ensure you get the help that you need? At Compex we believe in making your life easier! 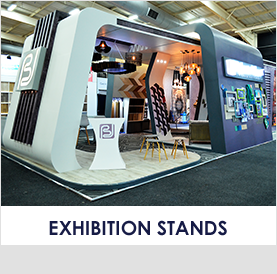 As one of the leading exhibition and event contractors in Southern Africa, Compex has been creating exhibiting experiences for 25 years. 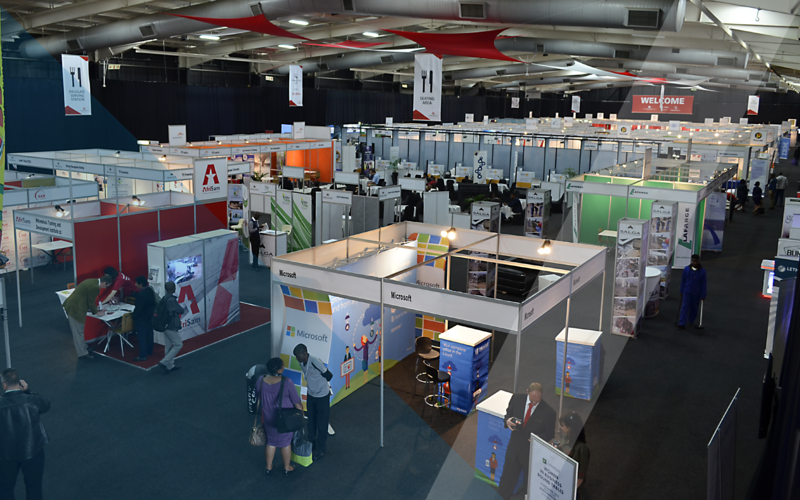 Operating out of Johannesburg, with an office in Cape Town, we offer a full range of exhibition and event solutions to assist clients in their efforts to promote their brand, improve their engagement, grow their business and STAND (pardon the pun, we just couldn’t resist) out! Expanding the potential of space, with one supplier, and one contract! Through craftsmanship, expertise, collaboration and appreciation for creativity, quality and safety standards, we manufacture all our products in our fully equipped 6500m² factory. 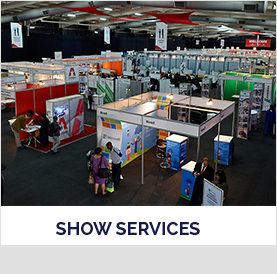 With bespoke designs and in-house expertise, you can be assured that your event or exhibition will offer everything you need to promote your brand and grow your business. Just wanted to pop you an email to say THANK YOU for everything. We appreciate it and it is always such a pleasure working with Compex and your crews. Expo weekend was awesome, and a success, and part of it is because of you! Just small hiccups with late arrivals on Friday, but other than that just fab! Thanks again, have a great week and chat soon. I think I speak for the whole Bruidsgids team when I say THANK YOU. It has been a great privilege working with you and your team, and I really look forward to work with you soon. Thank you for handling all the exhibitors and their problems flawlessly and with what seemed to be no effort at all. You are really a good example of what client service is all about. Please pass this message on to the whole team that were involved. Just a quick long overdue note to say thank you very much for all you and your company for us at the event to get our stand exactly the way we wanted it. We really were impressed with your great service and flexibility to suit our needs. We really appreciate it and I am looking forward to dealing with you again in the future and this event and possibly others. First and foremost a HUGE thank you to you and your team for an exceptionally well run exhibition at the SASOG Congress 2016. I have received nothing but compliments from the industry. THANK YOU! Yolisa was professional and friendly at all times, nothing was ever too much for her. She made my life easy as a congress organiser. It was an absolute pleasure working with Yolisa. So, an enormous thank you Yolisa for all you did to make our SASOG Congress exhibition so spectacular – Compex is fortunate to have staff of your calibre! My colleagues and I only have high praise for Emmanuel, Emmanuel was always polite, attentive, highly professional and really a pleasure to work with. The service Emmanuel provided was nothing short of amazing. His knowledge was unsurpassed! We would like to thank you for your professional service and the fact that you delivered what we requested in such short time frame. The stand worked perfectly for our needs and looked clean & clinical as we prefer. After every exhibition that Compex builds for me, I have to take time out to find the words that sufficiently THANK and describe the overall EXPERIENCE. And I use the word EXPERIENCE because that’s exactly what it is – it’s not just a job that gets done – the process is an EXPERIENCE from start to finish and each time it’s FLAWLESS, PROFESSIONAL AND CUSTOMER-DRIVEN. There’s no doubt that Compex is one of the very few service providers that I have the privilege to work with, where every team member is customer-driven and service focused and delivers LEGENDARY SERVICE EVERY TIME. That’s a tall order, and yet Compex manage to do it EVERY TIME.